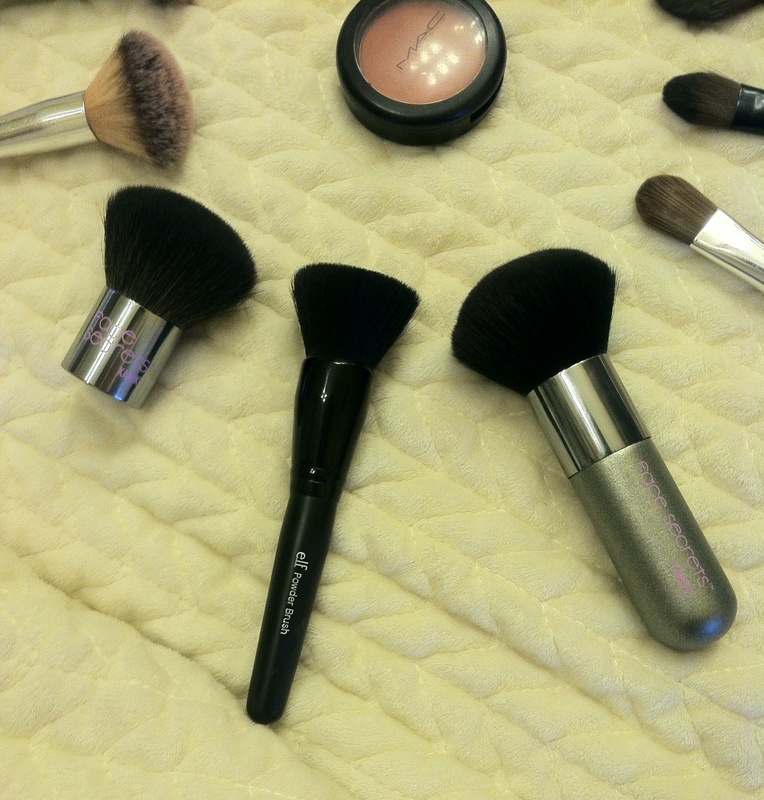 Some of my Favorite Makeup Brushes! Hi girlies! 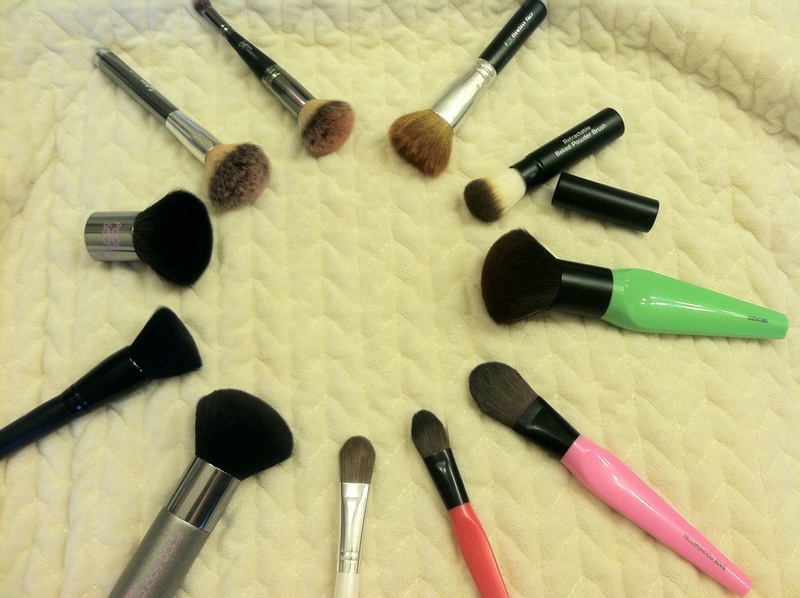 ❤ I’m sure we all have collections of some makeup brushes that are fantastic and some that just weren’t worth the money. 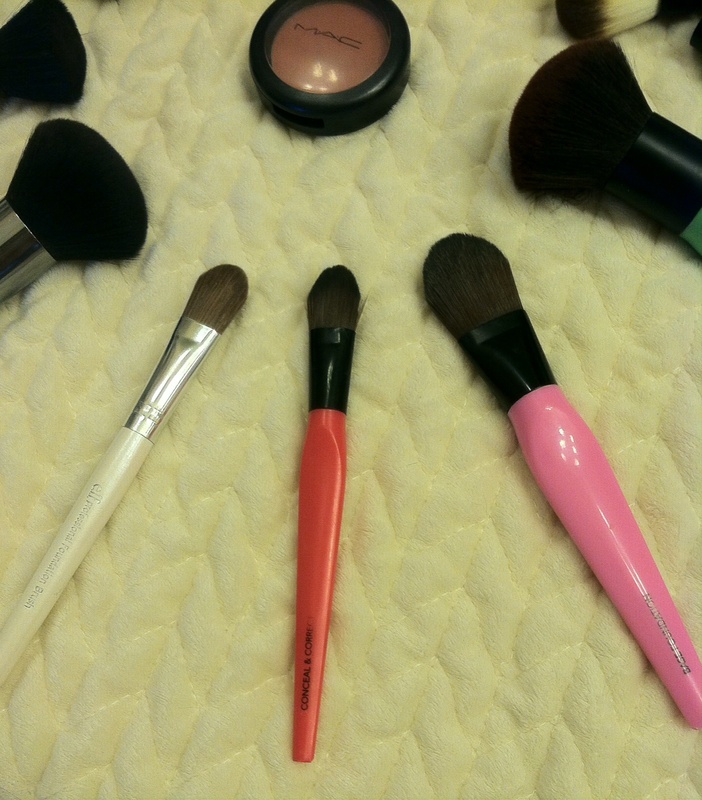 Today, i’ll be sharing my GREAT brushes that i think everyone would love and should add to your stash! I’m really not covering eyeshadow brushes rightnow because i have so many and so many good ones it would just be a ridiculously long post! 😀 So i’m keeping it simple, 11 face/powder/bronzer/blush brushes i wouldn’t want to live without! Keep reading if you’re interested. So there’s a variety of brands in here.. it Cosmetics, face secrets, laura geller, e.l.f. & just some plain ole’ walmart brushes! 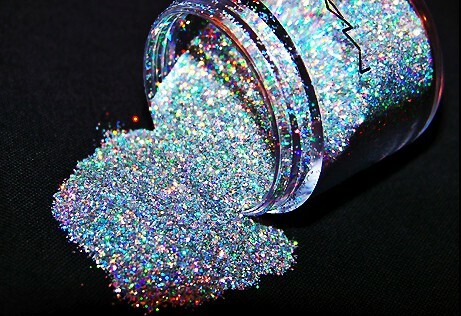 Purchase your E.l.f. 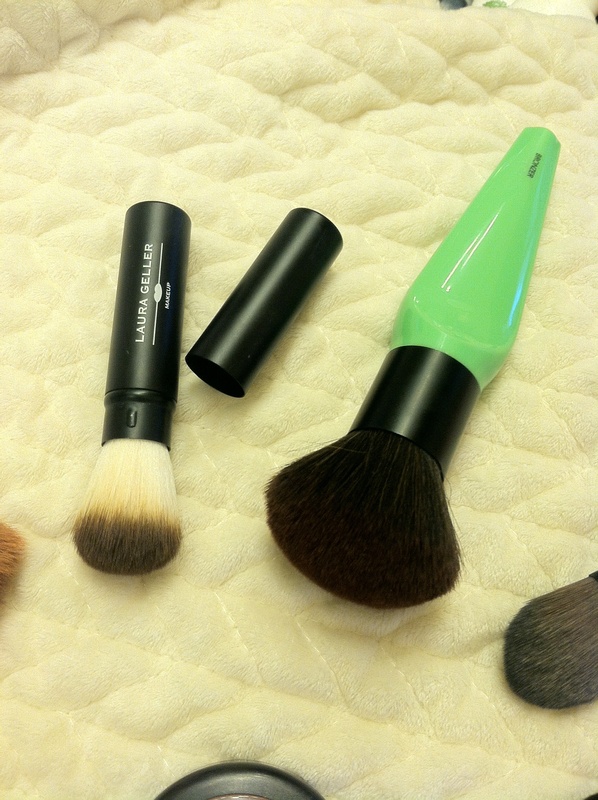 brush set HERE! 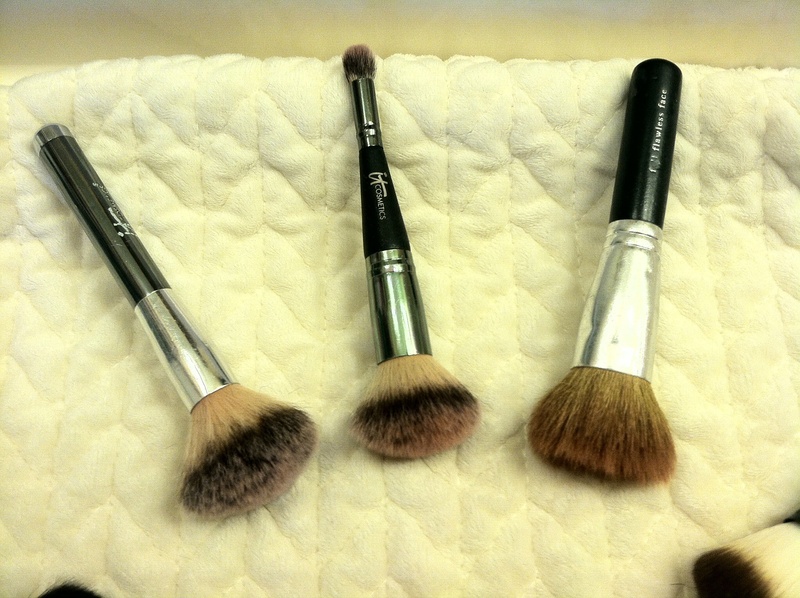 Purchase a Face Secrets Brush Set HERE! Purchase an itCosmetics Brush set HERE!